At a press conference in Warsaw, Poland, today, Deutsche Telekom announced that sales of the ALCATEL ONE TOUCH Fire powered by Firefox OS will start soon in Europe. 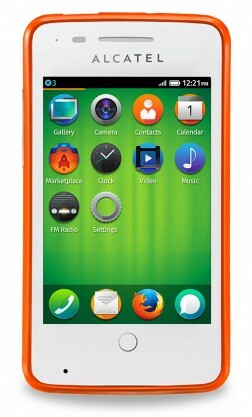 T-Mobile Poland will offer the Firefox OS-powered smartphone via its online sales channels already from tomorrow on and from July 15 nationwide in 850 shops. Market launches in additional European countries will follow in the fall. In Germany, the Firefox OS smartphone will be marketed via Deutsche Telekom’s second brand congstar. The company’s subsidiaries in Hungary (Magyar Telekom) and Greece (COSMOTE) will also begin sales of the ALCATEL ONE TOUCH Fire this fall.